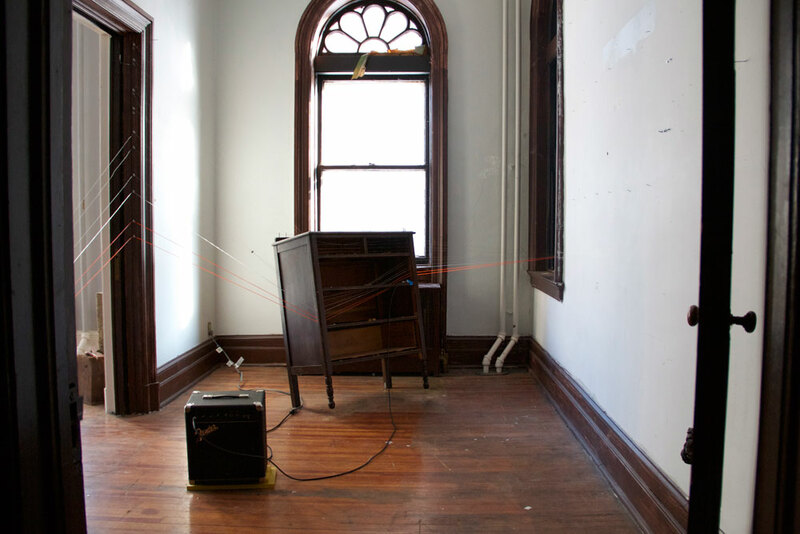 DETAILS: Embedded zither performance and installation by Jessica Findley and Victoria Keddie. 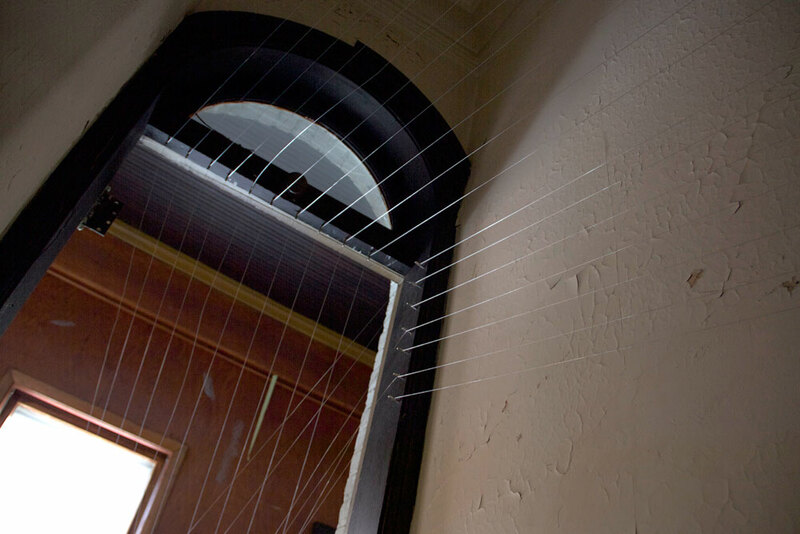 Originally conceived as an interactive installation the blind. 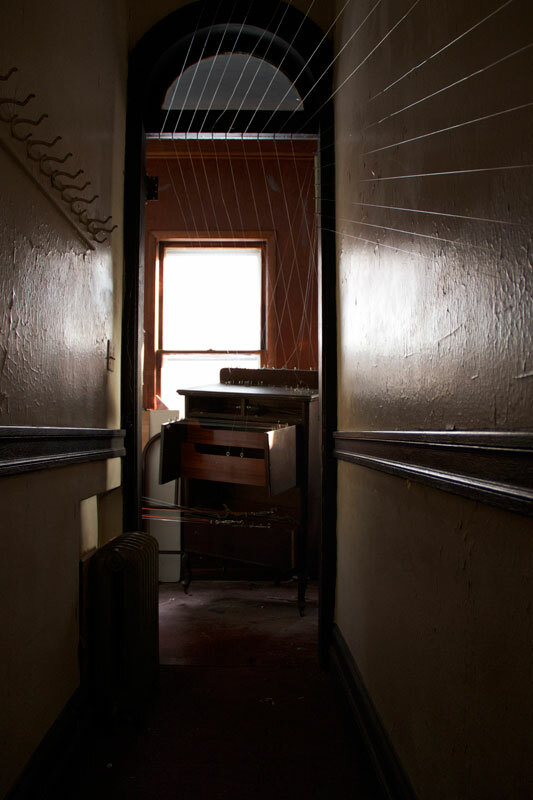 MEDIUM: Zither strings, mallets abandoned furniture, spanned 3 rooms in the convent.